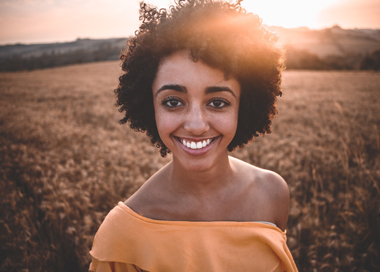 Our East Brunswick dental practice is devoted to restoring and enhancing the natural beauty of your smile using conservative, state-of-the-art procedures that will result in a beautiful smile that will give you back your confidence while helping you stay healthier. Sedation Dentistry, Implant Dentistry, and More Your smile is one of your most important features socially and your teeth play a huge role in your overall health. Let your smile shine and your health improve by coming to our friendly dental clinic in East Brunswick. Dr. Yanni has the experience and demeanor to help you through any dental procedure you might need. 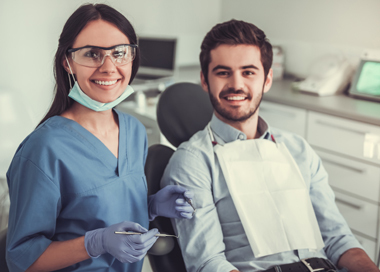 With sedation dentistry in our relaxed, comfortable office you’ll be able to take care of your smile without unnecessary feelings of fear or panic. Our dental clinic offers all of the basic dental procedures: cleanings, X-rays, drilling, filling, crowns, bridges, dentures, and root canals. Here at Dr. Yanni’s practice, we are also well aware of the impact that a beautiful, functional, and healthy smile has on our patients’ lives. 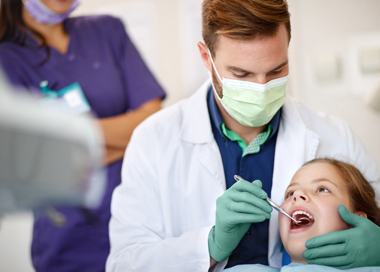 As one of the best dentists in East Brunswick, we offer a wide range of preventative and treatment-based general dentistry services, along with cosmetic dentistry, periodontal (gums) care, dental implants, treatment for TMJ, and sedation dentistry. 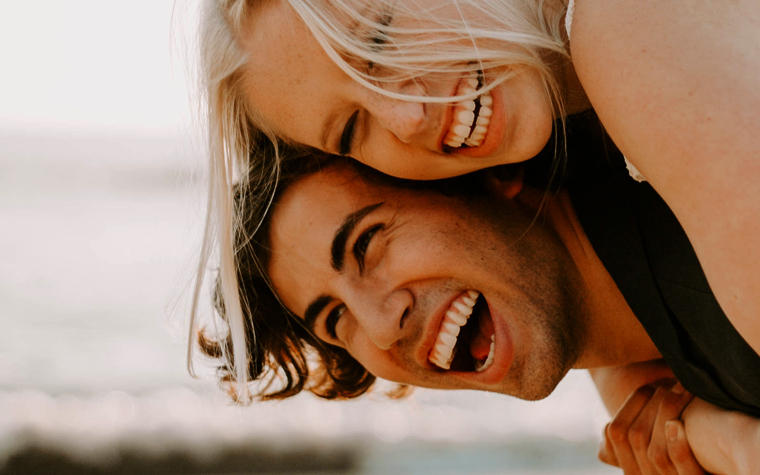 We want your smile to reflect the happy person that you are inside, so we do everything we can to make sure your teeth look as good as you feel.